Catherine has been voted into the top three (winner 2013) for Best Wedding Makeup and Best Wedding Hair in Orange County for the last seven years! 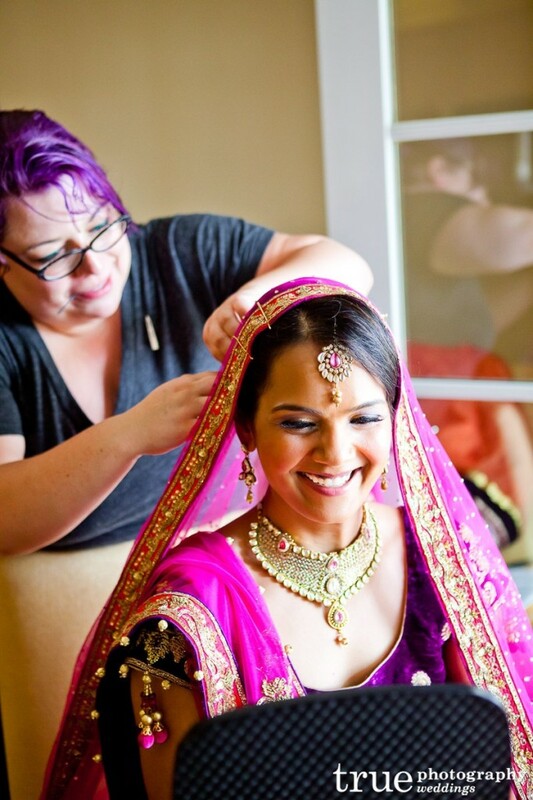 Catherine Crump is southern California’s premier on-location makeup artist and hairstylist, specializing in retro looks and airbrush makeup for bridal, print, film and television, and special events. Serving Los Angeles, Orange County, and San Diego, Catherine is known not only for gorgeous hair and makeup, but for her unique ability to create a fun, relaxed atmosphere, whether it’s on-set when filming a commercial, or calming the nerves of a bride on her wedding day. Dubbed the “Goddess of Makeup and Hair,” Catherine has built her business on repeat clientele and excellent word of mouth by listening to the beauty concerns and desires of her clients for fifteen years. You can also find me on Model Mayhem.